TMZ has learned that Ike Turner, ex-husband of Tina Turner, was arrested and locked up late last night on drug-related charges in Los Angeles. LAPD officers clocked Ike (real name is Izear Luster Turner) at 80 mph in his 2002 Mercedes S-50 on the 405 Freeway. After they pulled him over, cops ran a check and discovered Ike had an outstanding felony narcotics warrant. 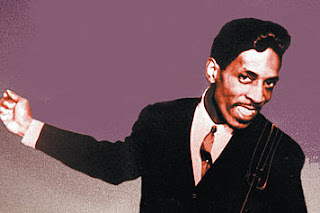 LATEST: Soul star IKE TURNER was arrested on Tuesday (15May07) night on an outstanding drugs charge due to a computer glitch - the warrant was actually recalled in 1989.